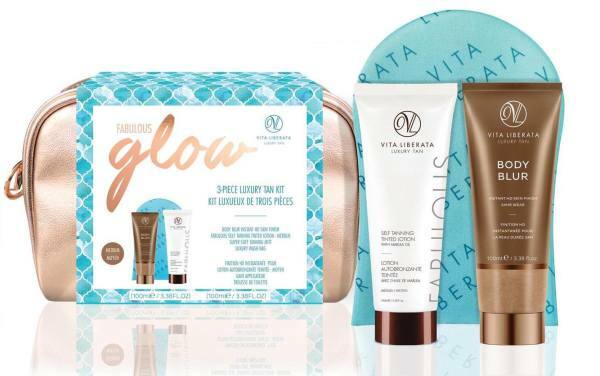 Vita Liberata created the world's first odourless tan in 2007 and their unique Odour Remove ™ technology is now present throughout the collection. 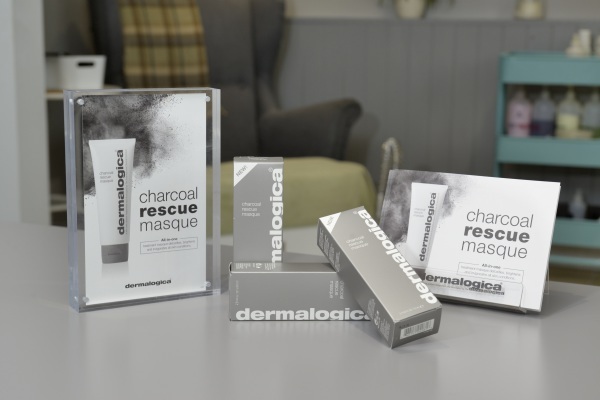 In 2011, they became the first completely non-toxic tanning brand free from parabens, perfume, alcohol and all chemicals of concern. They are the self tanner of choice for the world's top spas including George V Paris, St Regis, Viceroy, Ritz-Carlton and Burj Al Arab. We stock a variety of their products in the salon as well as using their tan for fake tans. 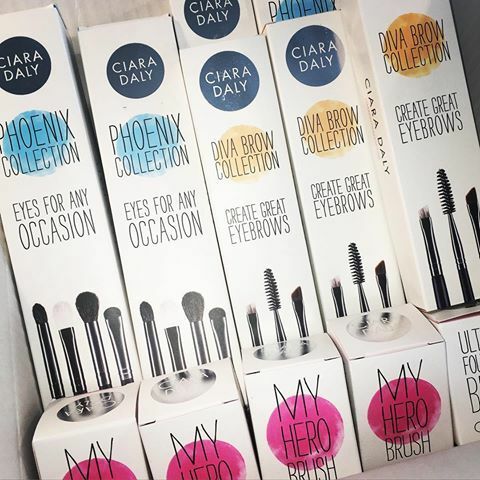 Ciara Daly offer bespoke makeup brushs and accessories to help you achieve the ultimate flawless finish. They are by far the best brushes we have come accross to date, so we couldn't resist selling them in the salon! They sell a full range of brushes and accesories for each and every need and occasion, all neatly wrapped in pretty packaging. When it comes to natural nails, Jessica Cosmetics is considered a world leading brand, with a range of Jessica nail products to achieve and maintain naturally beautiful nails. 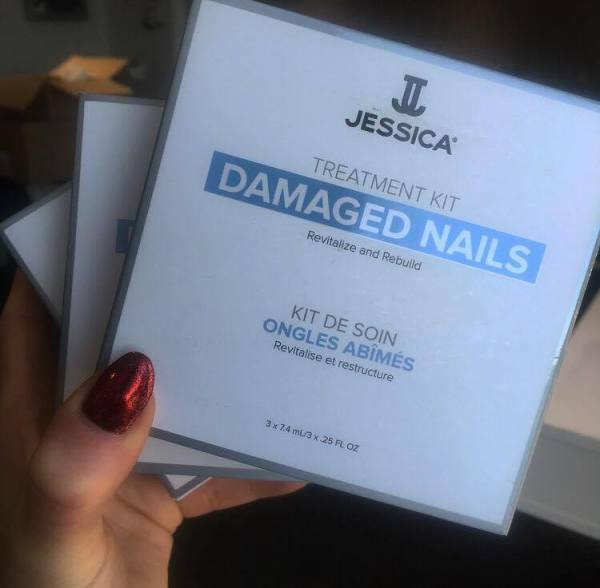 Jessica nails developed products that are used in beauty salons throughout the UK for manicures, pedicures and more recently, Gel Nail with the Jessica GELeration range. We use Jessica products in the salon as well as selling the products.